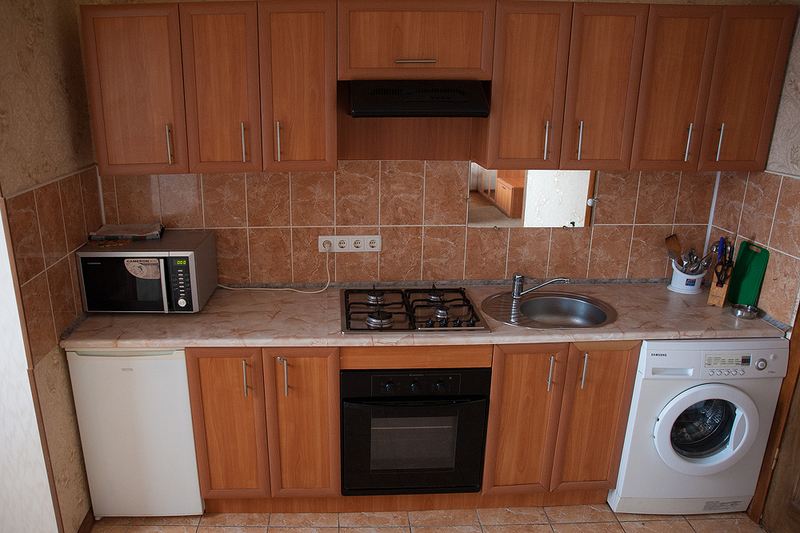 We offer renting a flat in Nikolaev to responsible tenant. 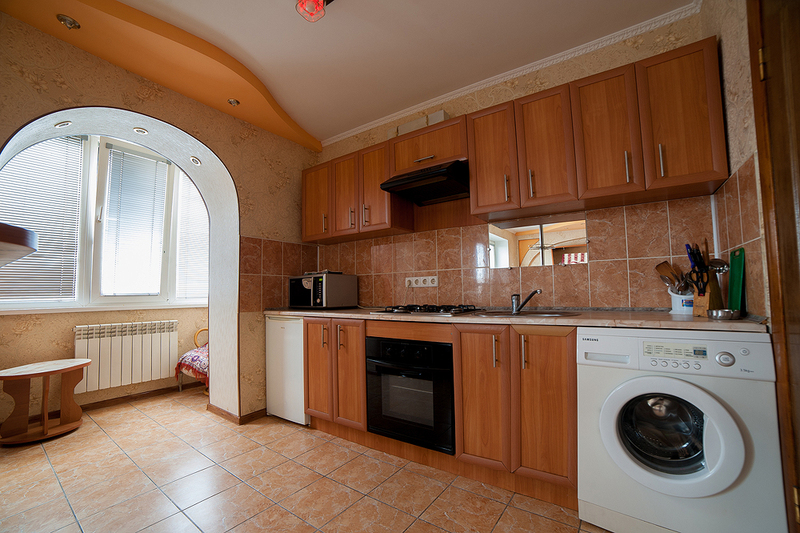 All the object are equipped with necessary facilities, good repair, different districts of the city, we take into account your demands and find an excellent apartment for you. 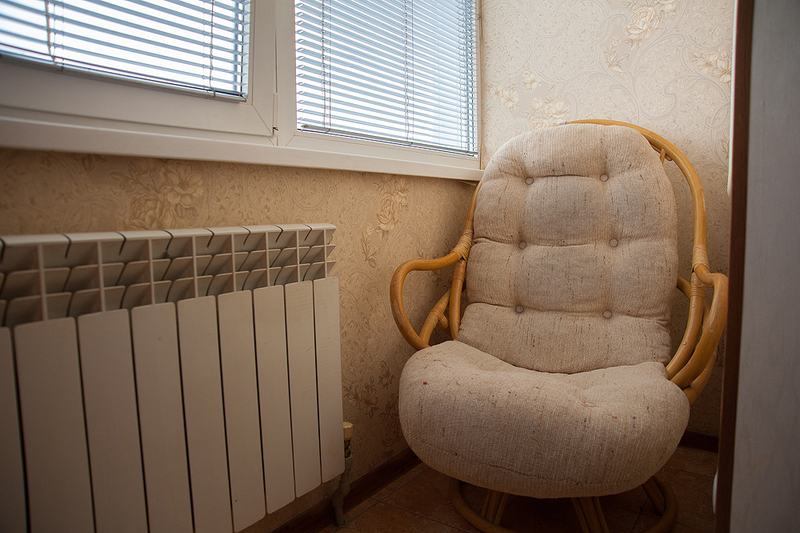 This suggestion is available when the number of tenants is up to 3, who want to rent a comfortable flat in Nikolaev with furniture and cheaply. 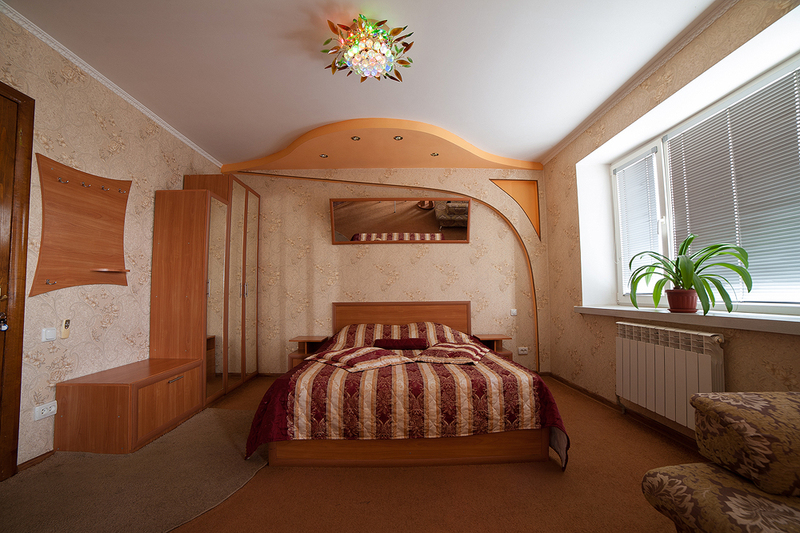 A bedsit is located in the centre of the city, near to the Pushkin ring road, Lenin avenue (Central avenue). The advantage of this suggestion is that renting of a flat goes straight from the host, moving is on tentative agreement, to those who are on a business trip we give complete package. Original design, electric fireplace, professional repair. Two-level shelves, provided with lightning. A two-side bed with orthopedic mattress, a sofa-divan. A spacious wardrobe, a hall, a shoes cabinet. A hair-dryer, an iron, bed linen. Natural flowers, which make a cosy home atmosphere. An opportunity of renting for-night or for a long time. A main interesting point of the apartment is not big resting room, furnitured with a coffee table and an armchair, with the enter on the kitchen’s side. 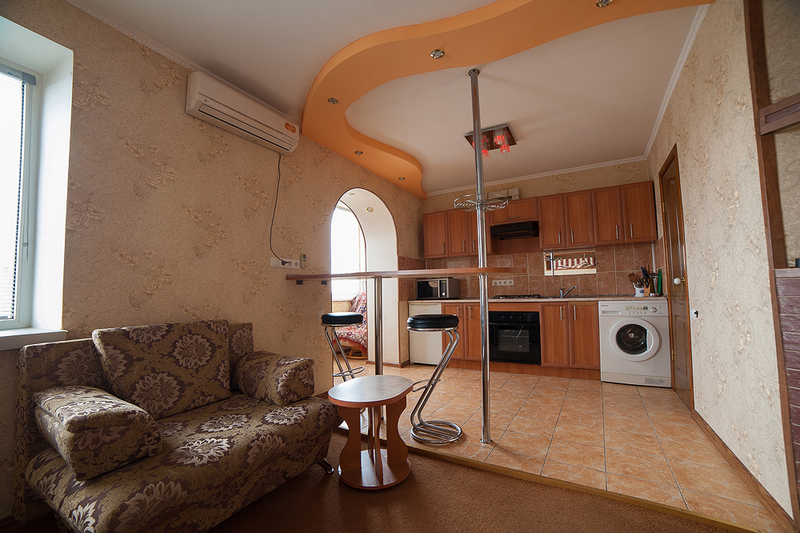 It’s really pleasant for those who is going to rent a flat in Nikolaev without intermediaries and to enjoy the beautiful view of the city. From the windows you can see a Roman-Catholic church. 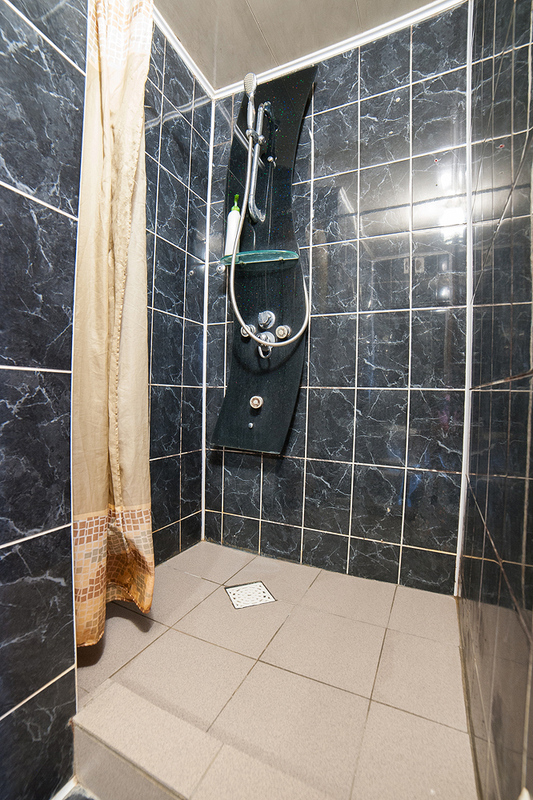 Round-the-clock access to hot and cold water. Necessary detergents: washing powder, a liquid soap, shampoo. You don’t have to pay to realtor companies. Conclusion the treaty, good conditions of the deal. Providing with all the necessary documents. 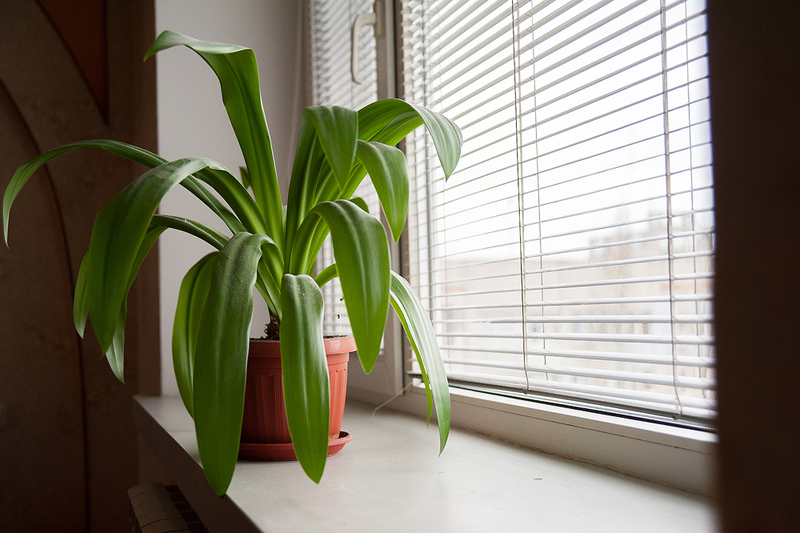 Special suggestions for long-time renting. Immediate reaction on the problems. An opportunity of moving on the tentative agreement. 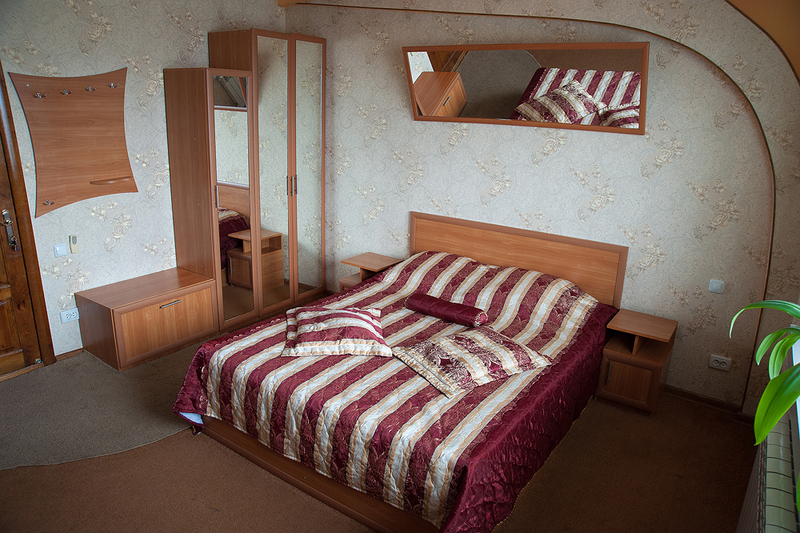 A comfortable, fully equipped flat, modern furniture and appliances. A good addition is the parking lot is near to the flat, so you can leave your car and not to worry about it. 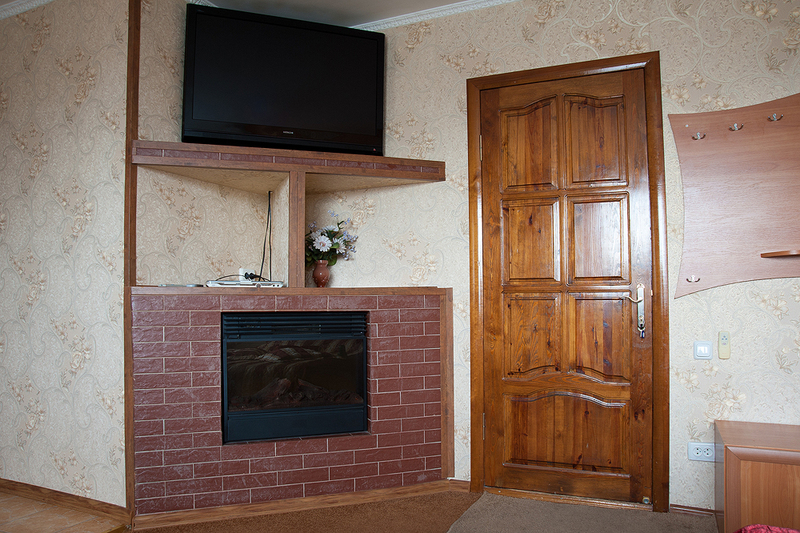 Thank to our opportunities renting of flats in Nikolaev becomes fast, easy and enjoyable for the customers. 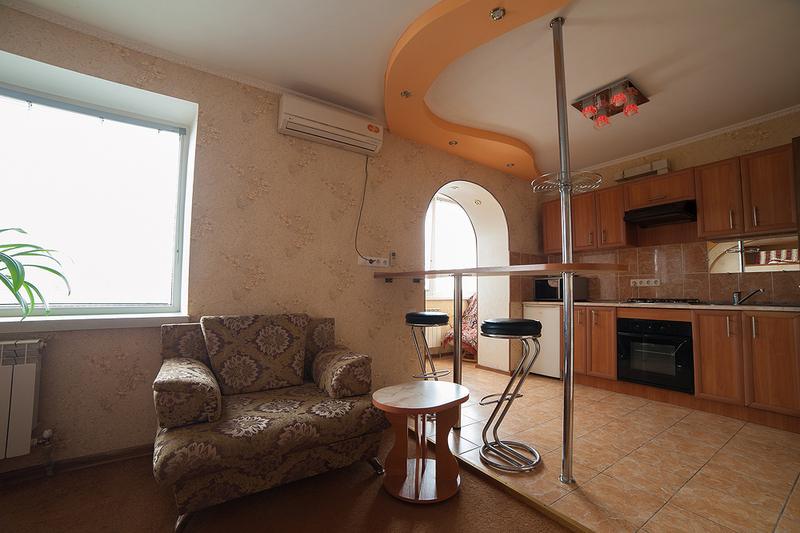 Renting of flats in Nikolaev is inexpensive and supposes observance of rules of renting by a tenant. This means that he/she must maintain the room clean while living. The furniture and the household appliances must be in a perfect state. The neighbours’ interests also should be listened, so you shouldn’t listen to music loudly from 10pm till 7am.